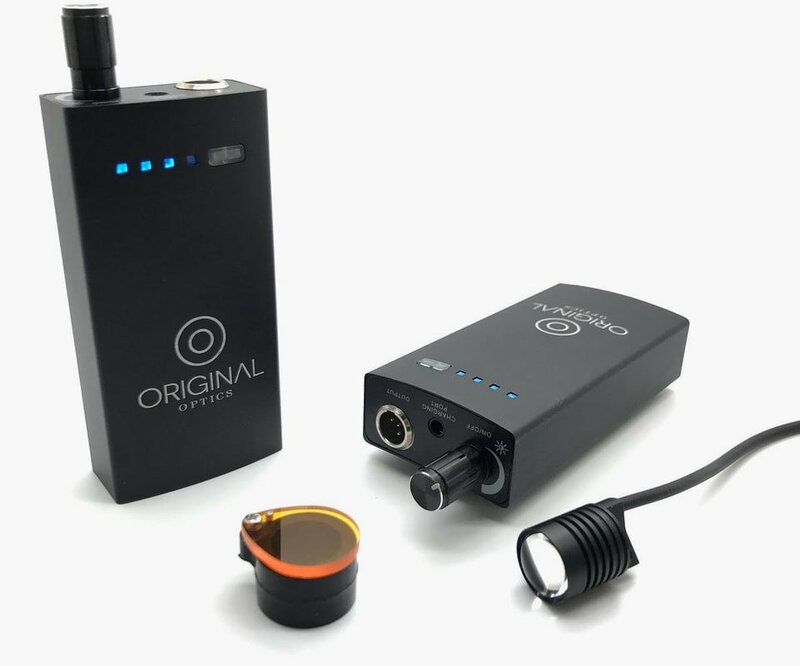 ​High quality loupes and lights for dentists, surgeons and vets. The Student Loupes Company was founded on the belief that dental loupes shouldn’t break the bank. By removing the cost of advertising, offices and sales reps, we are able to offer high quality loupes at a revolutionary price. 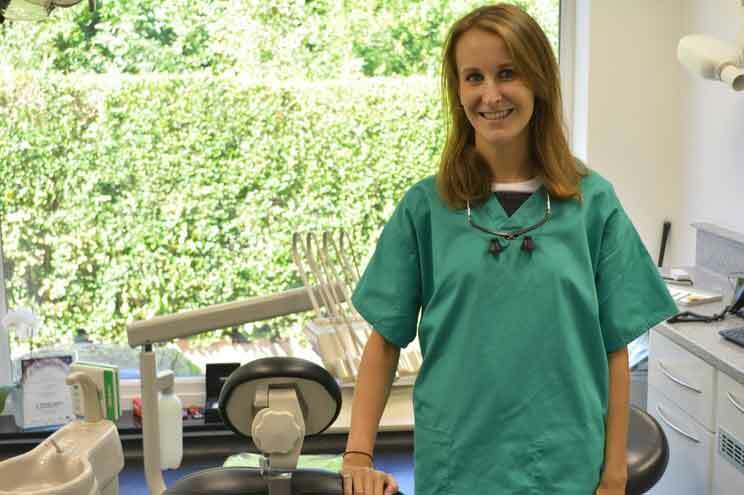 ​Dental loupes improve your dental and surgical work. Pick up a pair of our loupes, attach a headlight, and within minutes you'll see the difference. Not only to your vision, but also to your posture. Our flip up dental loupes are adjusted by you, so work straight out of the box with no measurements required. This allows us to deliver loupes quickly to your doorstep for the lowest possible price. 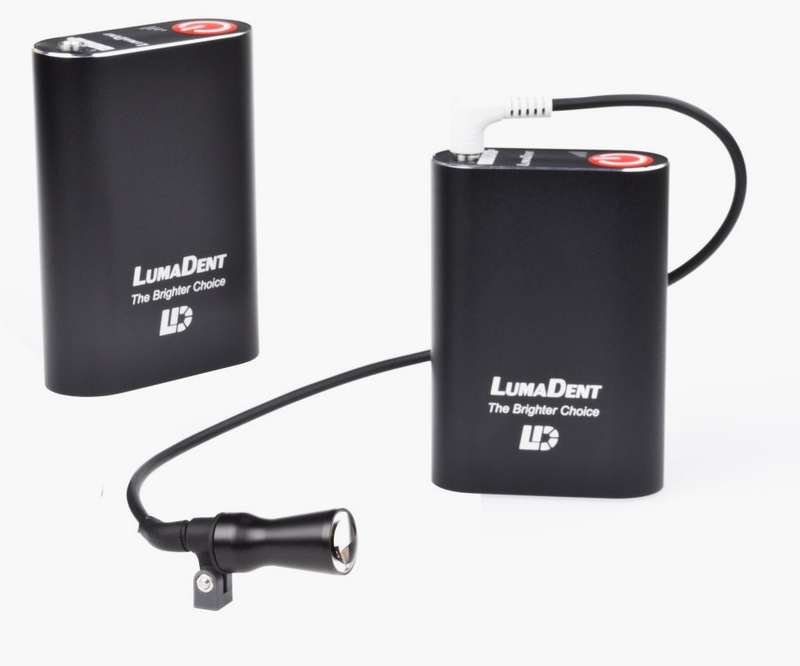 Both the PureLight and LumaDent loupes light deliver a powerful white light beam to the surgical field. Compliment your new set of dental loupes with improved illumination, allowing superior disease detection, diagnosis and treatment. Experience a shadow-less field of view that no longer requires the over-head light, so you can work more freely than ever. 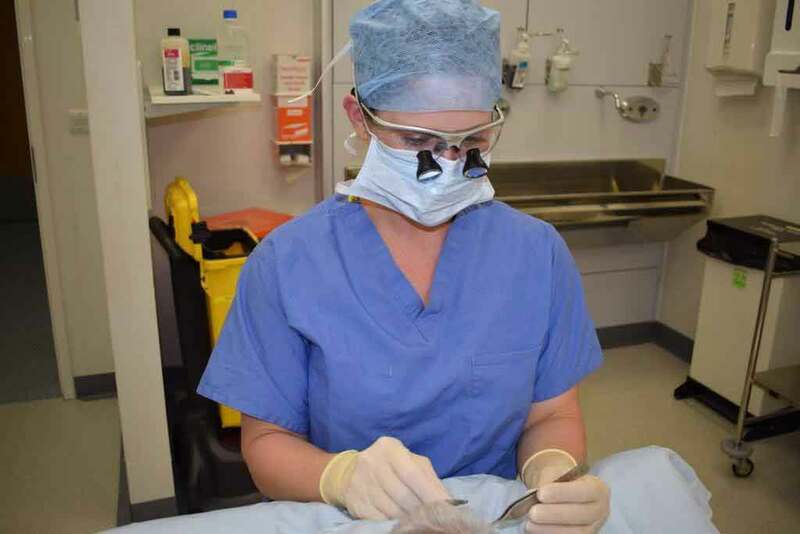 Thousands of dentists and surgeons use our loupes every day. The Student Loupes Company is proud to have worked with these organisations. 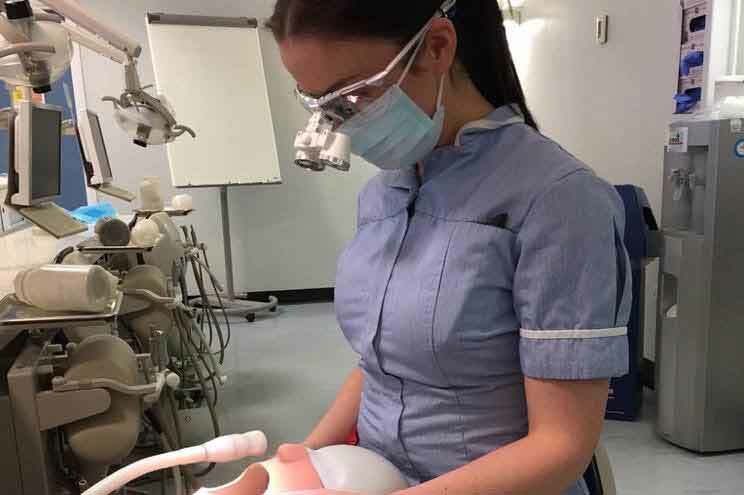 From dentists, to ENT surgeons, to beauticians, to dental students and dental hygiene therapists, we work with a wide range of individuals. 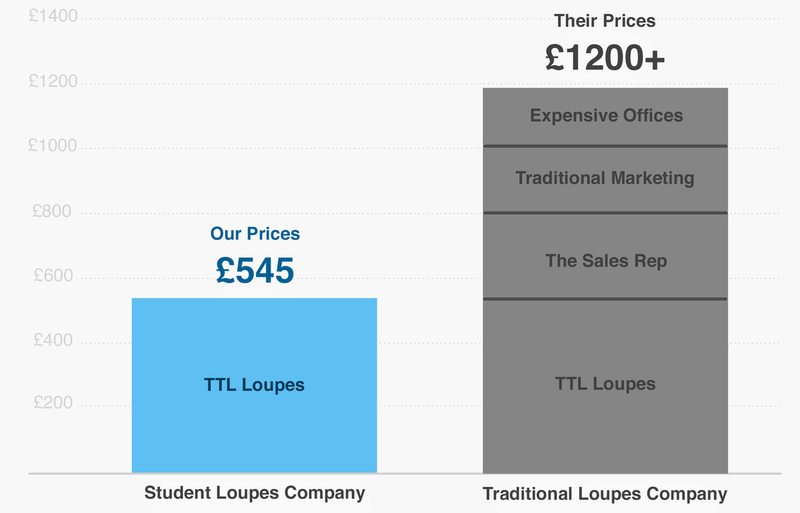 We started the Student Loupes Company as dental students, frustrated by the lack of affordable dental loupes available. 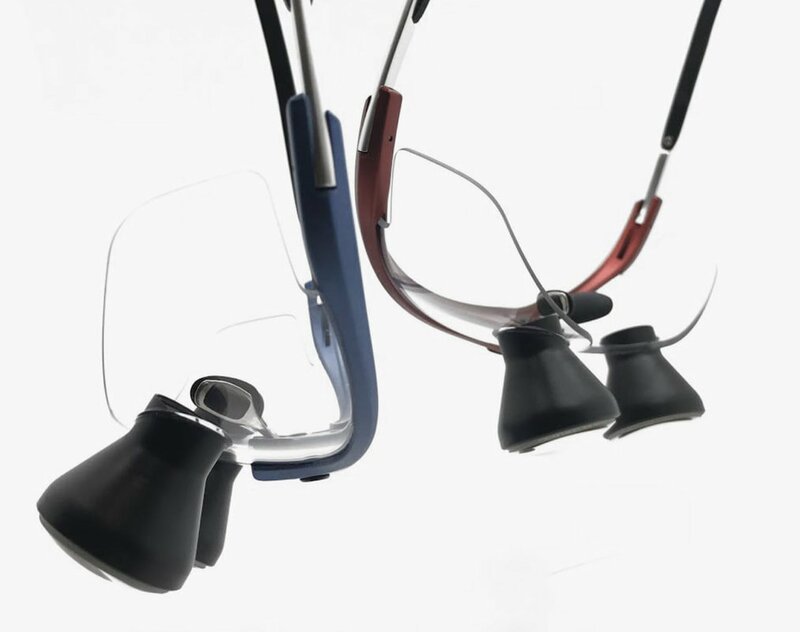 ​We believe that dental loupes and loupes lights should be accessible to all. 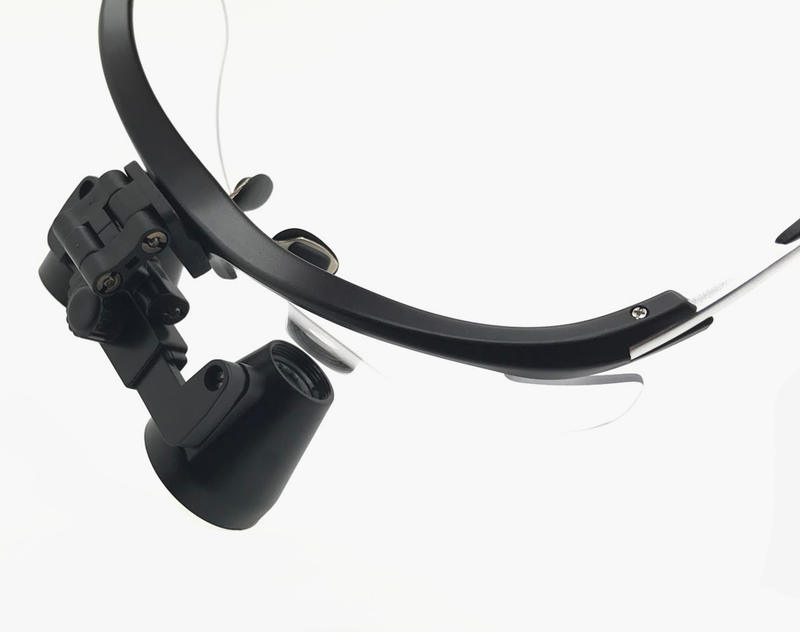 Our loupes are available in all magnifications: 2.5x, 3.0x, 3.5x, 4.0x and 5.0x. Drop us a message and we'll be happy to help you choose the right pair. 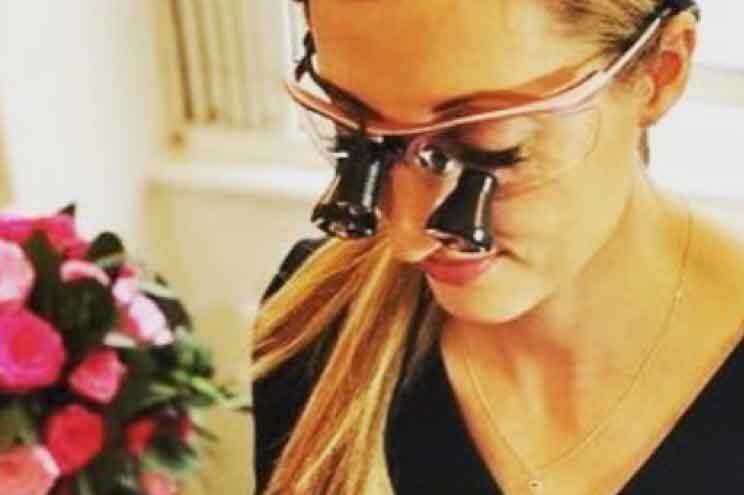 ​If you have a glasses prescription, it can be added to any of our loupes. Simply choose the prescription service during checkout. Join our mailing list to receive exclusive offers from the Student Loupes Company, and the latest product news.